Regton goes to Katy Perry’s Witness: The Tour, her latest UK & European tour. 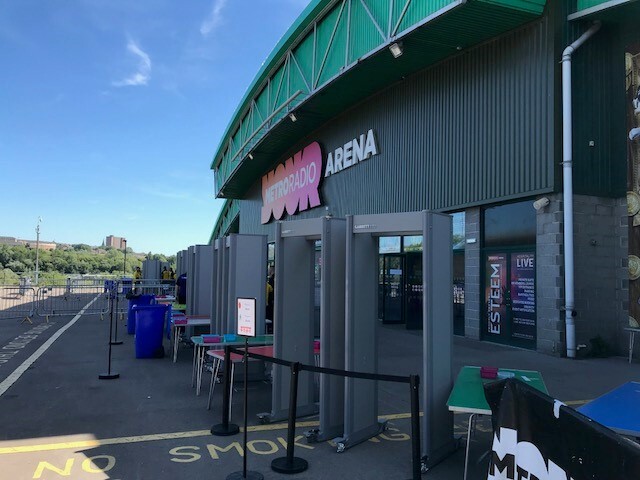 Regton Ltd announce the introduction of Garrett walk through metal detectors at The Metro Radio Arena, Newcastle to replace and improve the current manual scanning procedure; with the aim of increasing the speed of entry as well as giving their fantastic security team’s arms and backs a rest, these arches will be a huge benefit to all in attendance of future events. 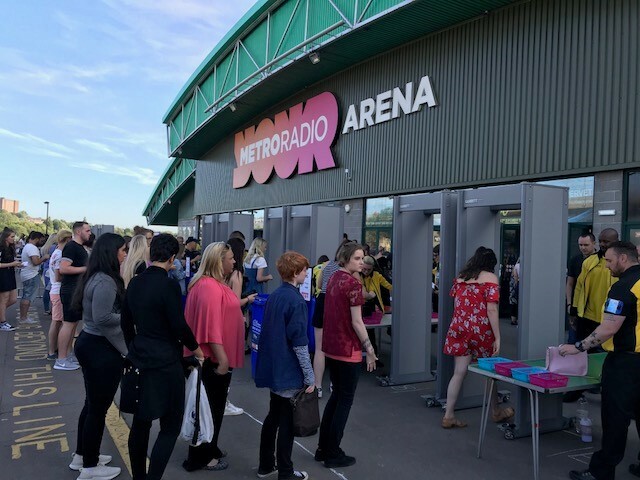 We installed ahead of Katy Perry’s concert on Monday 25th June where this time saving addition to their venue safety was in action for the first time. 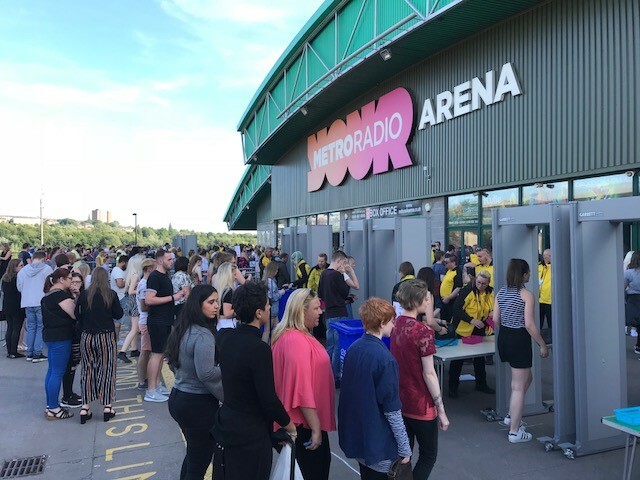 The detectors are quick and simple to use and will be a welcome development to further define their ongoing security needs, enhancing the customer experience and ease of entry into the venue with guest safety at the forefront of everything they do.